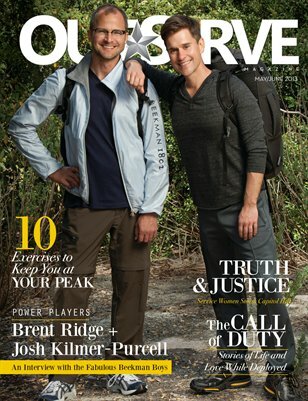 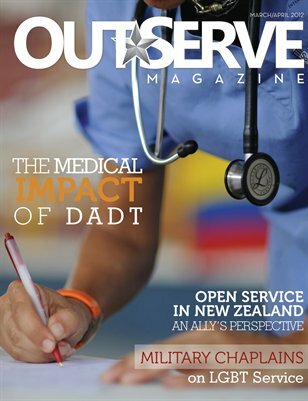 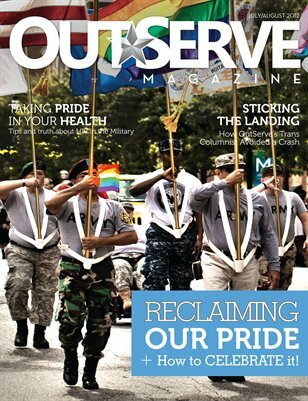 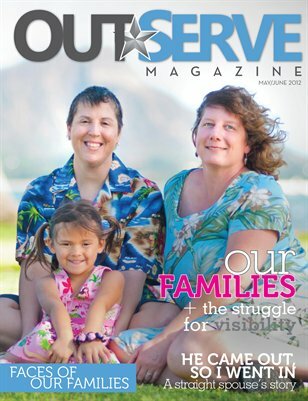 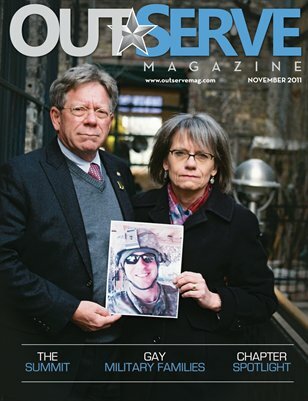 OutServe Magazine was a bi-monthly digital and print publication of OutServe, a non-profit, non-government organization for lesbian, gay, bisexual and transgender service members in the United States Armed Forces. 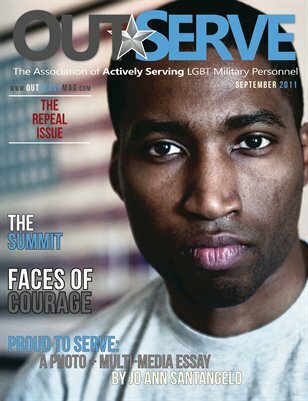 It was co-founded by Air Force Staff Sgt. 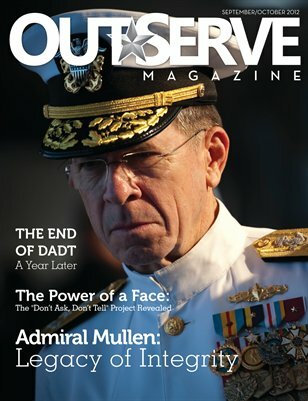 Jonathan Mills and Capt. 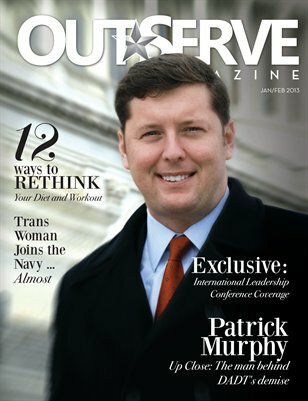 Eddy Sweeney, and first published in March 2011, while OutServe was still operating clandestinely prior to the repeal of the "Don't Ask, Don't Tell" policy that banned gays from open service. 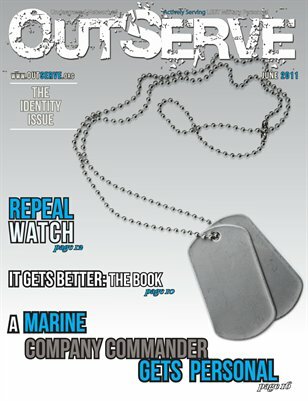 The Magazine garnered over a quarter of a million views for its most popular issues. 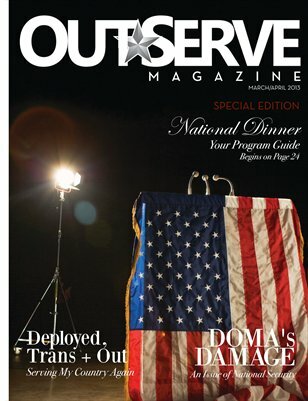 The publication was distributed free of charge on military bases, and was available to the public for downloading and redistribution through its website and mobile apps. 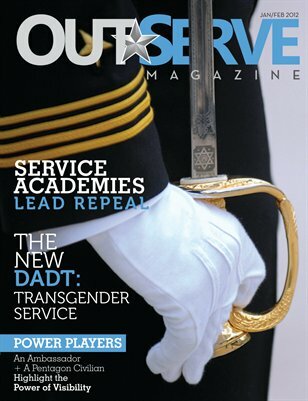 It published 13 issues over 2 years, employing more than 30 volunteer staff, and was the first gay rights magazine to be approved for distribution on military bases.